Aurelio Terãn, 40 found guilty of one count of first degree murder of Viridiana Terãn 32, criminal threats, injuring a spouse and dissuading a witness from testifying criminal threats to authorities, The Los Angeles District Attorney's office announced Thursday, April 11. SHERMAN OAKS—Aurelio Terán, 40, of Sherman Oaks was found guilty on Thursday, April 11 for killing his wife in front of their 12-year-old son, the Los Angeles County District Attorney’s Office announced. Terán assaulted and threatened his wife, Viridiana Terán, 32, on August 26, 2017. The following day he stabbed her several times, in front of their son, prosecutors noted. Viridiana sustained six stabs wounds to her upper body. The victim was transported to Ronald Reagan UCLA Medical Center where she was pronounced dead. 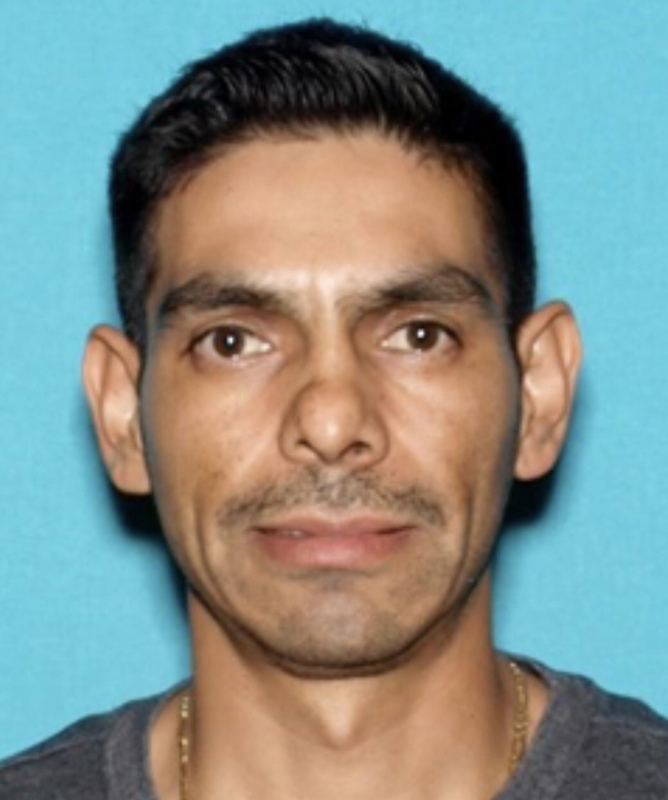 Terán fled to Ventura County and was located two days after Alert Sergeant of Ventura County Guy Sadler responded to a report of a pedestrian being struck by a vehicle. The pedestrian was Terán. Sadler recognized him as a wanted man and arrested him at the scene according to a tweet by Los Angeles Police Department Captain Lillian L. Carranza. There was no charge related to the incident in Ventura County, Public Information Officer Venusse D. Navid told Canyon News. After 45 minutes of deliberation, the Van Nuys jury found him guilty of one count each of first-degree murder with a knife, criminal threats, injuring a spouse and dissuading a witness from reporting a crime. Deputy District Attorney Michele Pincus indicated the jury found true allegations that a knife was used in the killing. Terán is due to return for sentencing on April 30 at the Van Nuys Superior Court House and faces 29 years to life in state prison. Previous article“Days Of Our Lives” Drops Baby Bombshell!